The Adidas Riding Jacket is not that exciting tech wise but nothing is at this level. 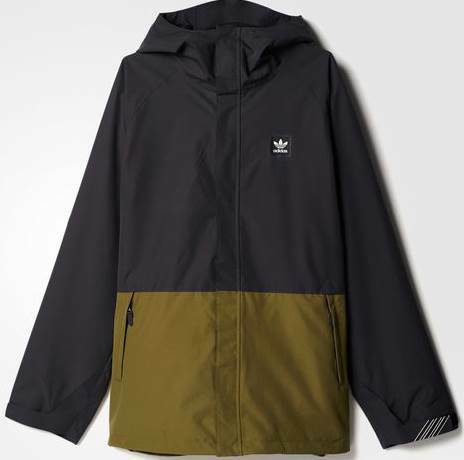 It does have good construction, a good fit and waterproofing/breathability that’s on par to a bit above average for it’s price point though. It’s also got lot’s of room to layer it all up and it’s not a bad choice for those that ride a few days to a few weeks a year. 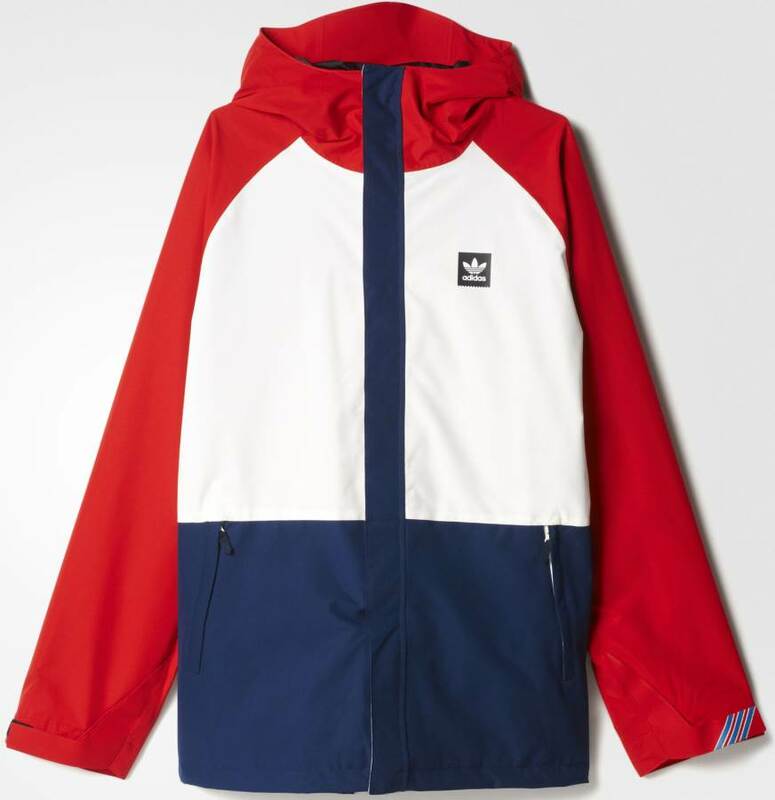 We try to get as many images of the Adidas Riding Jacket, but forgive us if they're not all there.